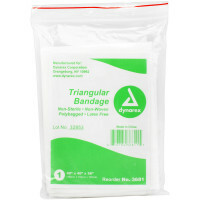 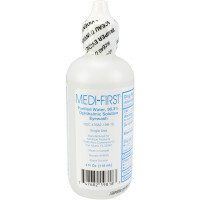 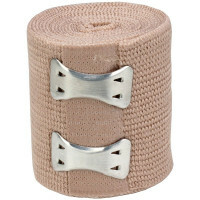 - (50) Adhesive plastic bandages, 3/4" x 3"
- (25) Fabric bandages, 3/4" x 3"
- (10) Fabric bandages, 1" x 3"
- (2) Elbow & knee plastic bandages, 2" x 4"
- (1) Trauma pad, 5" x 9"
- (10) Gauze dressing pads, 2" x 2"
- (4) Gauze dressing pads, 3" x 3"
- (2) Gauze dressing pads, 4" x 4"
- (1) Conforming gauze roll bandage, 2"
- (2) First aid tape roll, 1/2" x 5 yd. 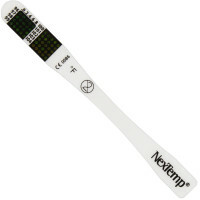 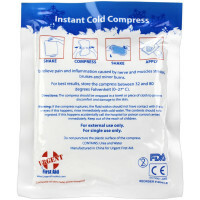 - (1) Instant cold compress, 4" x 5"
- (4) Moleskin squares, 2" x 2"
- (1) Finger splint, 6" x 11/16"
- (10) Cotton-tipped applicators, 3"
- (1) Scissors, nickel plated, 4-1/2"
205 Piece Outdoor First Aid Kit, large softsided case, 1 ea.. 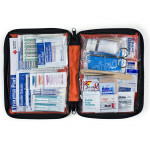 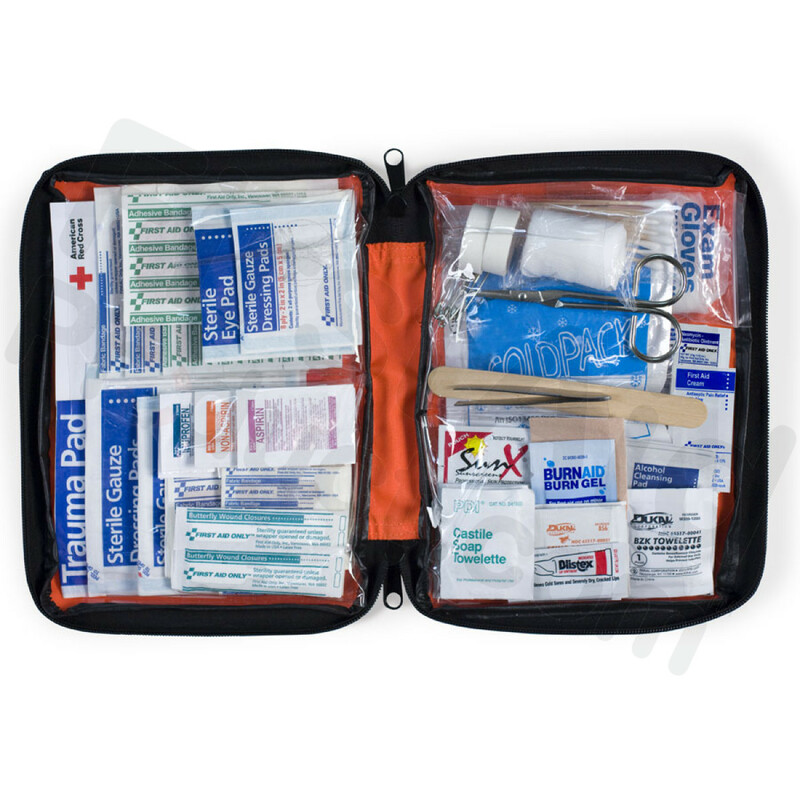 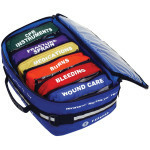 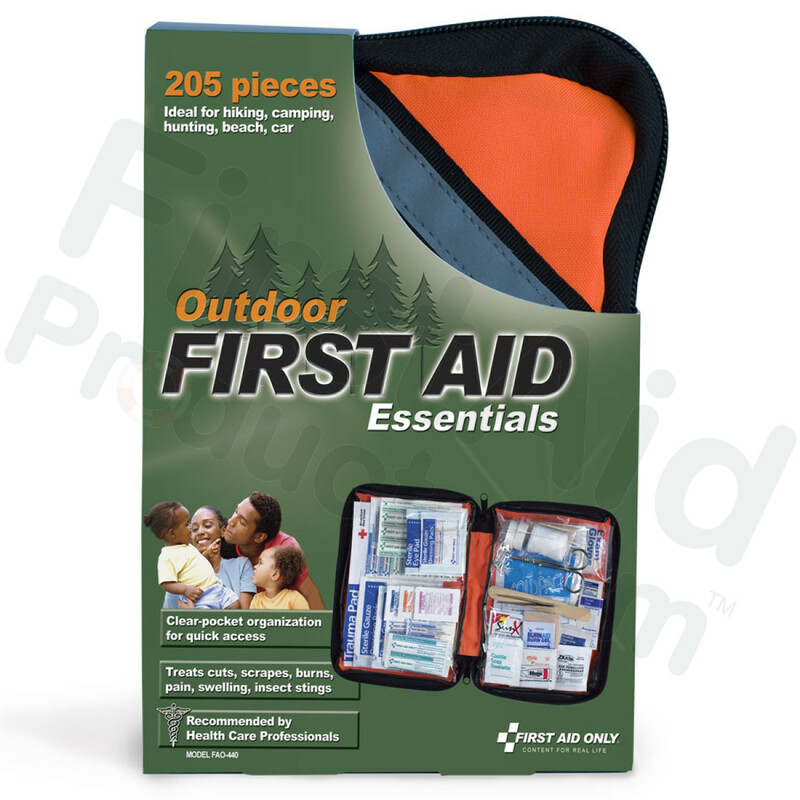 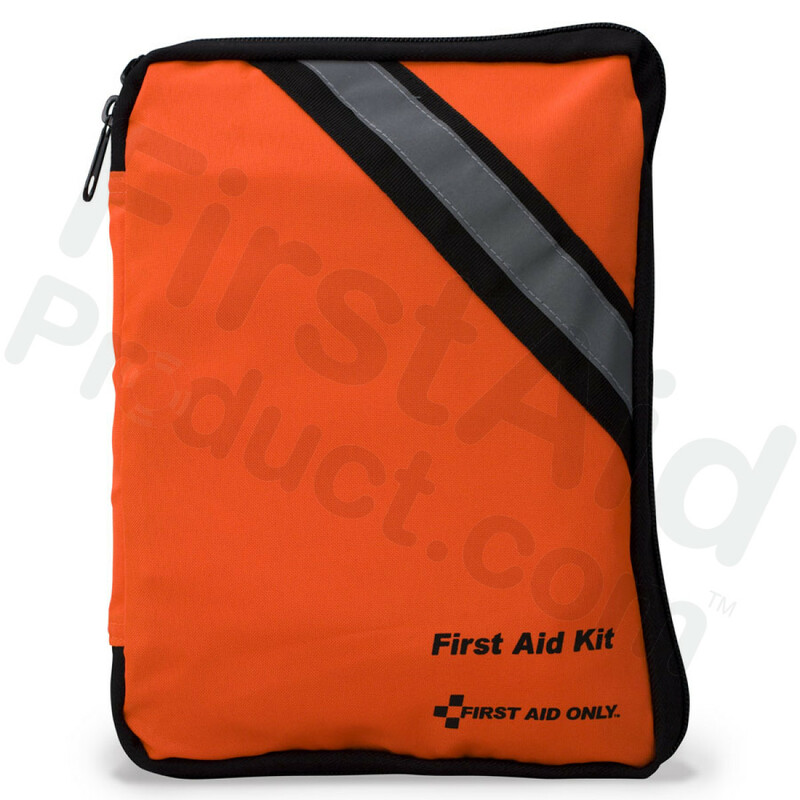 This Item: 205 Piece Outdoor First Aid Kit, large softsided case, 1 ea.